Come Party With Us At These Venues! 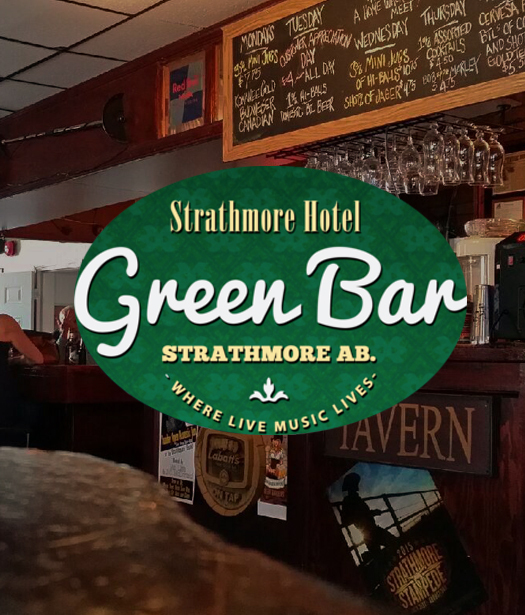 Your Bar Could Be Here! • Event Planning • Weddings • Corporate Events • Fundraisers • Jelly Bean Dances • School Dances • Birthdays • Holiday Parties • Charity Events • Graduations • Reunions • Any other event you can think of! A good mid-week option for pubs and coffee bars/restaurants, and a great way for promising local artists to showcase their talents. We call it Picks and Pints Night. Crow has a pool of solo and duet acts that can fill a week night (Sunday through Thursday) with live entertainment. Hosted by one of our trained hosts, they provide the show to keep your customers in their seats. They will also promote your events and specials. 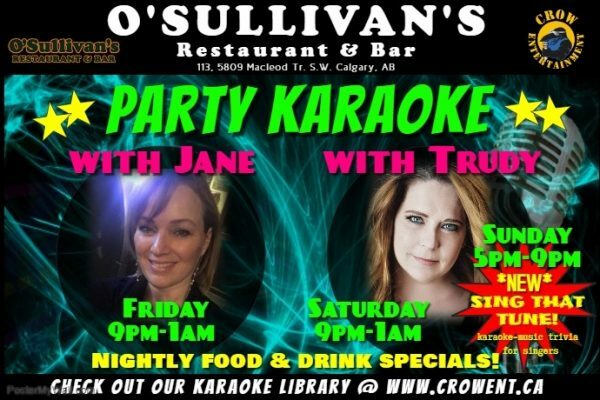 This program works as an add-on to the venues where we have a weekly Karaoke/DJ show. 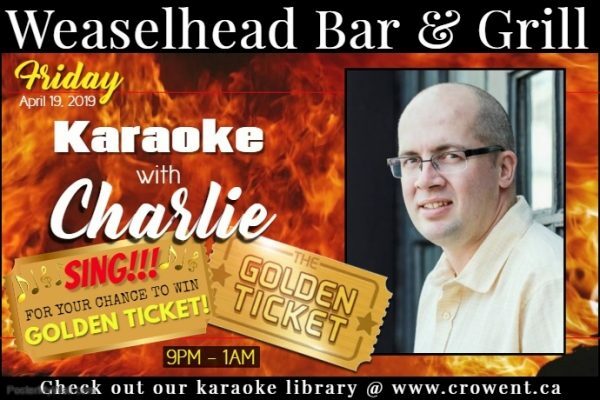 The Karaoke works as a platform to audition for new local talent. This keeps the talent pool growing, builds the Karaoke show, and is another reason for your customers to stay. 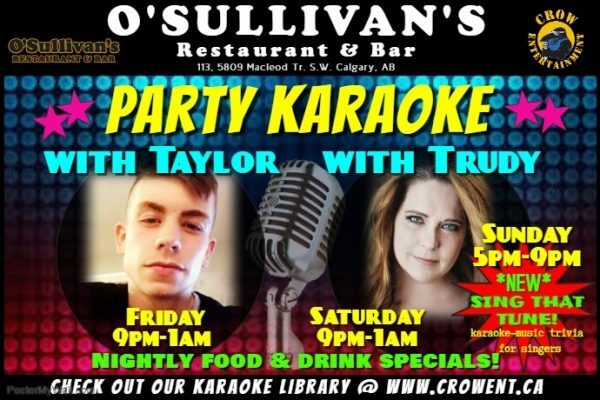 The best Karaoke in or out of town! 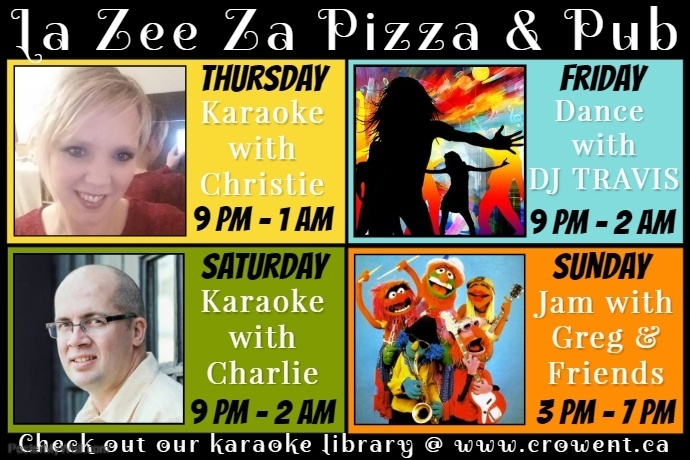 Karaoke provides great interactive entertainment value second to none! And it’s what Crow can do better than anyone. We have some of the best talent that this city has to offer. With over 40,000 titles and growing in our Karaoke library, we add new music every month. There is not much we don’t have in Karaoke music! We also have DJ or VJ music in all our systems so we can keep the party going with no dead air, or can apply a “mob rules” format to please all patrons. We want to work with you and keep patrons in your seats. We want you to look and sound great, so all of the equipment for lights and sound we install professionally with emphasis on sound, aesthetics and safety. 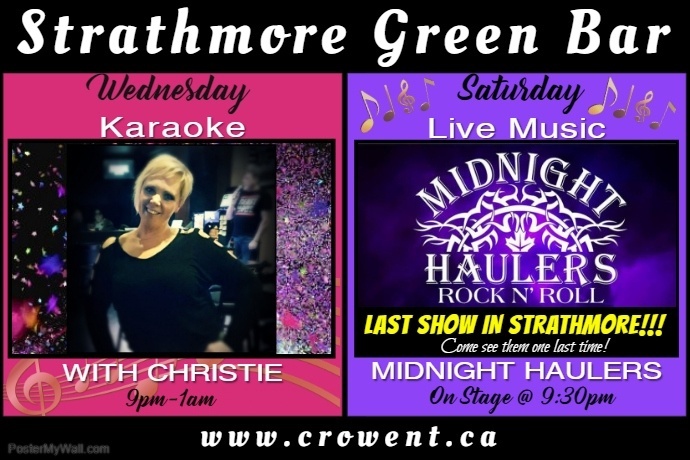 Crow will provide posters, social media links and will help with any other viable show promotions. 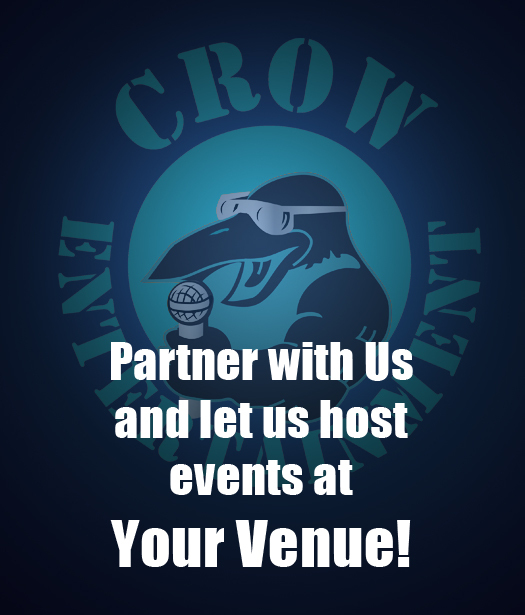 Crow Entertainment uses only Direct Licensing (formerly AVLA) approved music sources and is licensed by them. All of our entertainment services are also offered in a mobile system. We bring the party to you! 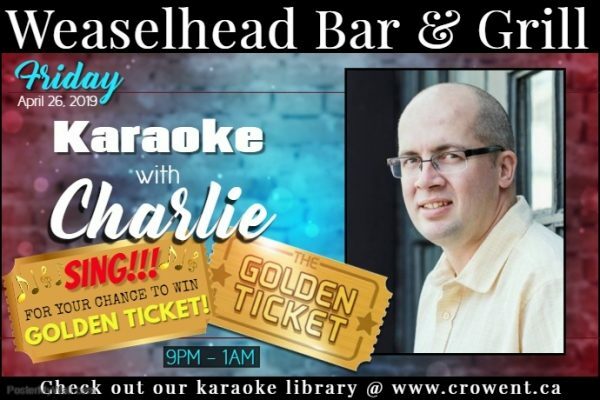 With our extensive library and digital equipment, we can host several varieties of music or TV trivia based games “Just Like” Jeopardy , Name That Tune, Music Trivia, Family Feud and Don’t Forget The Lyrics (the karaoke game) and more! 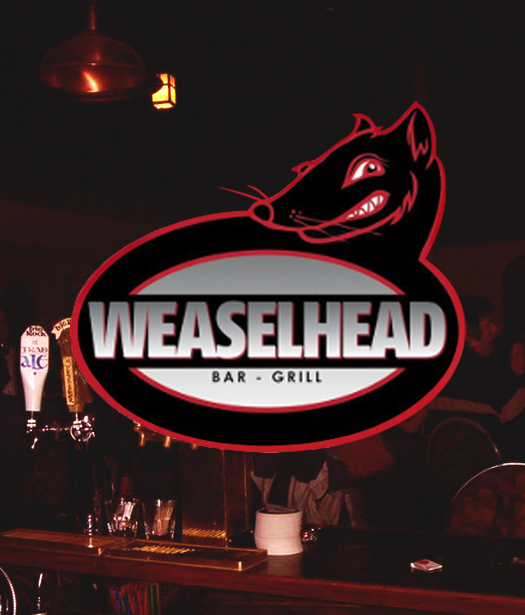 Compete with other pub patrons for prizes! We also can tailor questions and answers that make this a great add on for events such as weddings, corporate or school events. PLAY Q & A TIME WITH US!